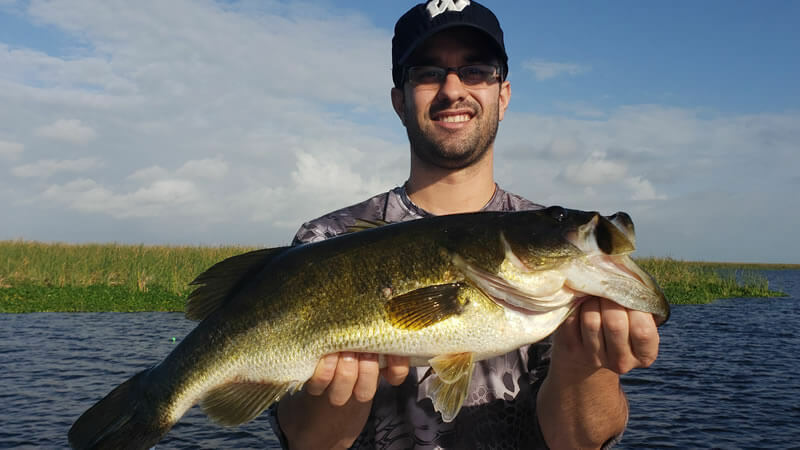 Devin is just recently starting to get into the sport of bass fishing and as his knowledge exspans so does his experiences. 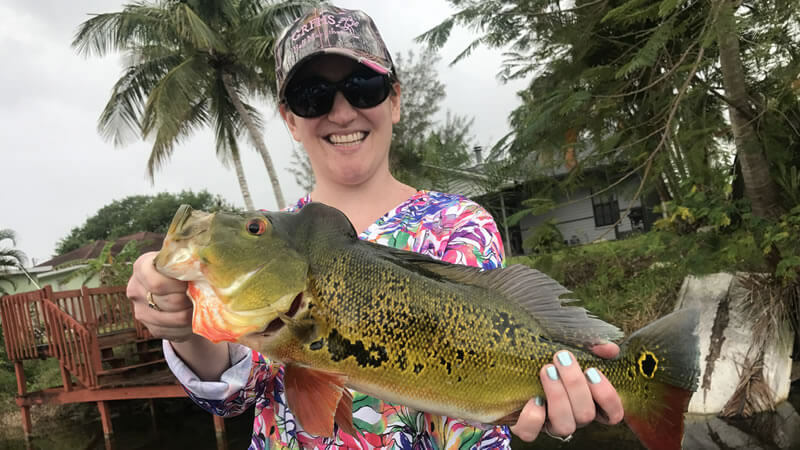 Devin replies, "I always wanted to catch a peacock bass." So we gave him the chance to catch them in 4 separate locations and 4 different ways. All 4 areas were planed out with awesome results. 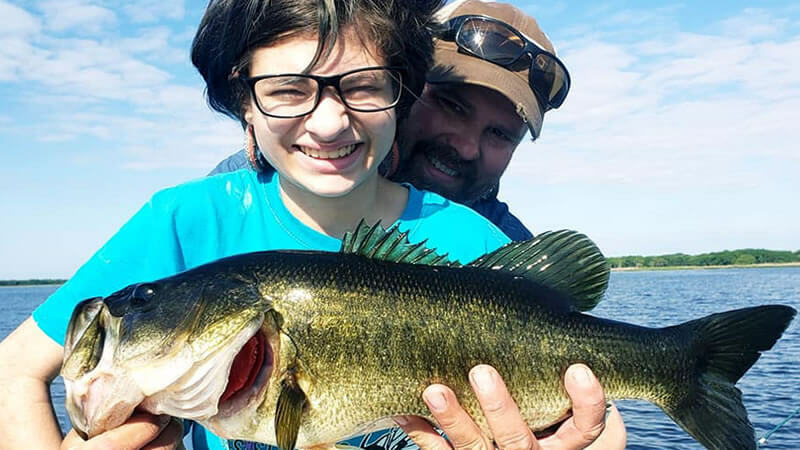 While some days are always better than others, but we all know (THAT'S FISHIN). 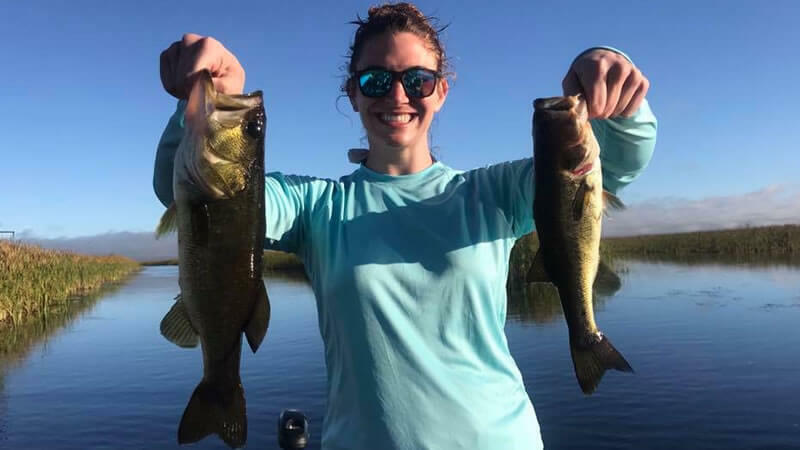 I would say we boated 70 plus peacock bass in 4 days from 1 to 5 pounds. 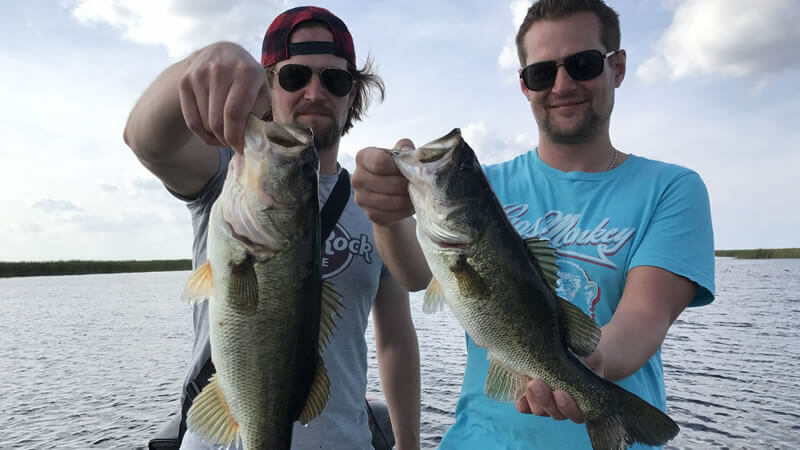 It really was a very exiting venture, Devin had such a great time he's already planning another trip with his son anf friends in March.